The Big Switch is a heart-warming story about a 24 years old man named ‘Keith’ who is a software engineer by profession at a very reputable company. He has a loving girlfriend, and just when he thought everything was going perfectly fine in his life. A break up was the start of his almost perfect life, later a disappointment in his salary hike followed, despite hard work and extra overtime, he was not appraised as expected. Slowly, he realized how unhappy he was with his life and how he was caught up in the wrong profession. The book recounts how chasing your dreams is worth taking the risk. 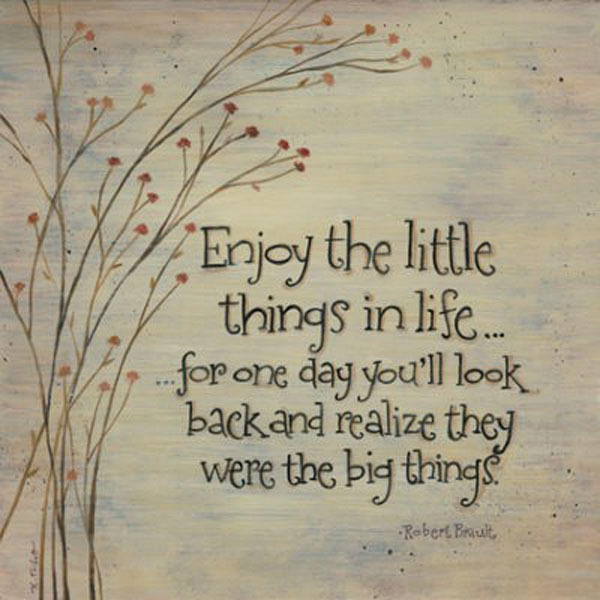 The realization made him undertake a shift in his career, leading to a big switch in life. But, he questioned if 24 was too late to make the switch? Will he be making a mistake by leaving the career he long thought was the perfect fit? Find out how Keith decides to follow his heart in pursuit of an impossible yet an achievable dream. Grab a copy to find out. 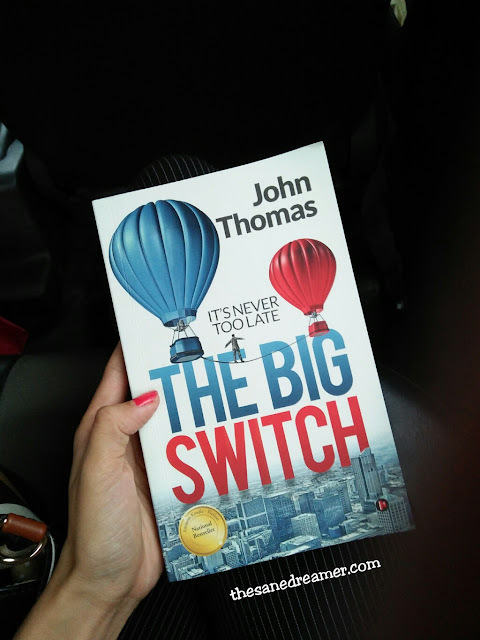 But, in the meantime you can read my take on the book, ‘The Big Switch’ By John Thomas. These days I am on a spree of reading a self-help/motivational books so when I saw this read on my book review recommendation, I knew this was something which I needed to add on my Self-Help #TBR list. The book is based on how most people certainly experience in a corporate life and how with times it becomes difficult to balance one’s career, personal life, or love life. This is a typical ‘follow your heart, chase your dreams’ kind of read where you will find the protagonist going through the mental torture of whether to enjoy the job which he thought will make him happy or take a risk and go chasing what his heart wants. It is all about one’s expectation in life and how you face disappointment when you are not applauded, despite your extra working hours. Keith is stuck in the same loophole. His girlfriend dumped him because he could not give her enough time, he did not receive the appraisal which he long thought he will if he worked for overtime (hence, the less time spent with his love) and so on. At one point in time, he realized how he was caught up in the wrong place. He decided to quit his job and embark on his self-discovery journey (You will know when you read the book). With a little push of motivation and advice from Ramesh ( his new manager), he went ahead following what his heart wants i.e to pursue his dream. When you read the book, you will be able to connect with the protagonist, who in the midst of chasing his dreams understood the importance of love and how certain challenges in life helped him take up the right decision. The storyline is simple and legible. It is indeed a hard-hitting fact for people working in a corporate line who at one point of life goes through the dilemma of saying " What am I doing with my life"? As a working millennial woman, I was able to resonate with Keith’s life, whose idea of career and life changed when he realized the reason to seek happiness was evident only after following and knowing what his heart desire. It is a motivating read which makes us perceive how some seemingly wrong choices in life can make us unhappy, but at the same time you have the choice to make the big switch. The positive vibe of Ramesh changing the perspective of Keith’s life towards finding happiness surely did uplift the plot line. This is not a book which is filled with advice of ‘how to make things right in life,' but you are sure to be inspired with Keith’s passion to follow what his heart wants. As a debut author, the writer could grasp my attention, and I am sure it will connect with most 20’s something too. And, apart from slight language errors, childish dialogues and a few drags in between, I will surely recommend this book to those looking for a light and refreshing motivational read, also if you are on a pursuit of a happy ending inspiring book, then you should pick this book. Now.